i’m currently obsessed with this corn on the cob. i can’t get enough of it. it’s beyond good. add shallot mixture and blend well. 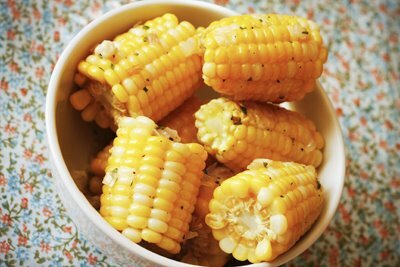 season to taste with salt and pepperserve with corn. This looks so good! I think this will be on the menu this Labor Day weekend! Thank you for all the recipes actually! I’ve been away from baking/cooking for a bit but am completely inspired by these last 3 delicious recipes.